40W general purpose soldering iron suitable for electrical work on small to medium wires and cables. BS approved 13A plug 240V. CE marked. 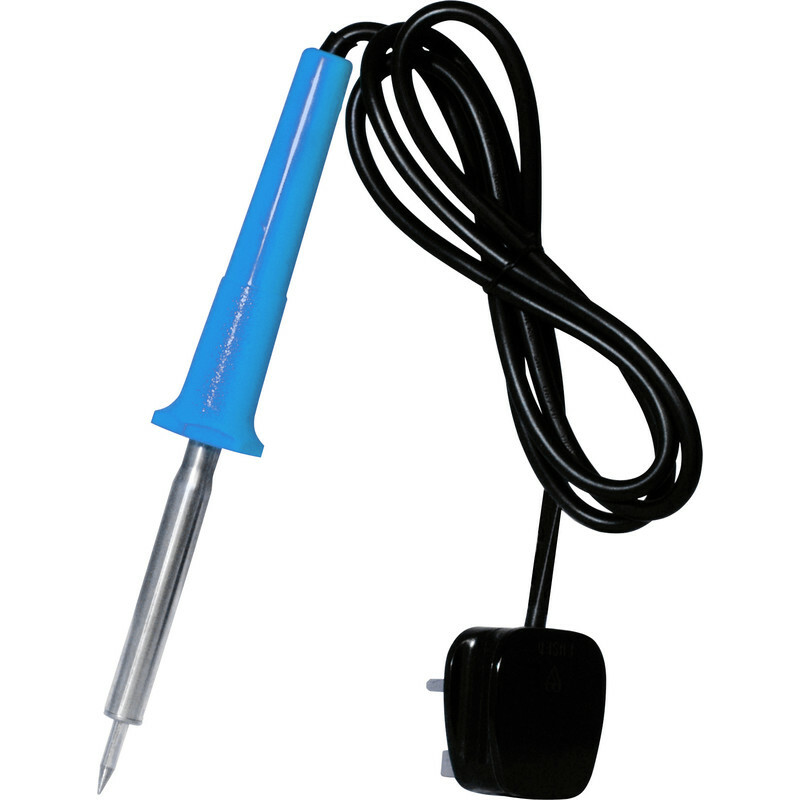 Soldering Iron 40W 230V is rated 4.4 out of 5 by 50. Rated 5 out of 5 by Michal from Great Tool! Great performance - heating exactly on the point end - for small components. Rated 5 out of 5 by Keen amateur from Soldering Iron 40W A nice soldering iron that does what it's designed to do.